technical analysis. 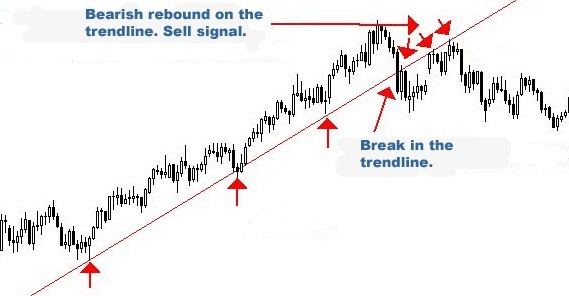 Here are some cases where you can use a support and resistance forex trading strategy on trend lines. sometimes occur, so it is therefore best to define areas of support instead of specific price levels. 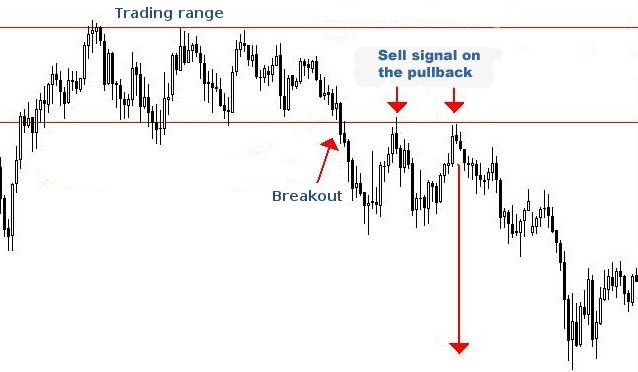 to initiate a trade on a pullback in the direction of the breakout. support level or if it was a resistance area previously. horizontal lines often occurs in areas of overlap zones, where resistance becomes support and vice versa. backwards to the previously broken support level (pullback) in order to initiate a trade in the direction of the first break. increases the probability of a successful trade. horizontal line level that is in confluence with a trend line. This is a good buy signal. Be the first to comment on "Support and resistance trading strategies"